By 2020, Robogals is aiming to reach 200,000 girls worldwide. 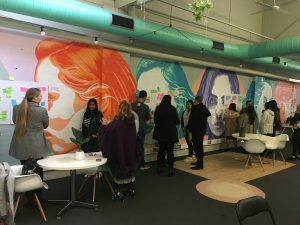 To ideate new and innovative solutions to reach this target, Robogals invited various stakeholder groups, both internal and external to the organisation, to participate in the inaugural Robogals Design Thinking Day at One Roof Melbourne. The half day workshop saw over 30 volunteers, supporters and partners come together. Lead facilitator Samantha Hinds, Experimentation Lead in Innovation at AGL Energy, guided the workshop through several hands-on activities to identify areas for impact growth. 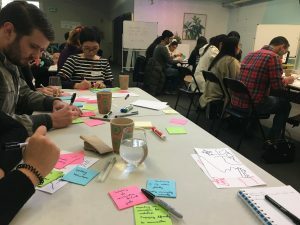 Applying the same principles as service and user experience designers, workshop participants used creative problem-solving that focused on people and personalisation to offers more creative and human-centred solutions than traditional brainstorming methods. Workshop participants explored the need for Robogals to further differentiate itself as a STEM diversity leader and improve its brand presence through greater social awareness. This will be achieved through a continuous commitment to revitalising workshop content, maintaining market relevance by incorporating new technology, and better utilising an existing network of industry partners. A technological solution to develop a centralised, digital resource portal for workshop facilitators, volunteers and students to access for more effective workshop delivery, was also explored. 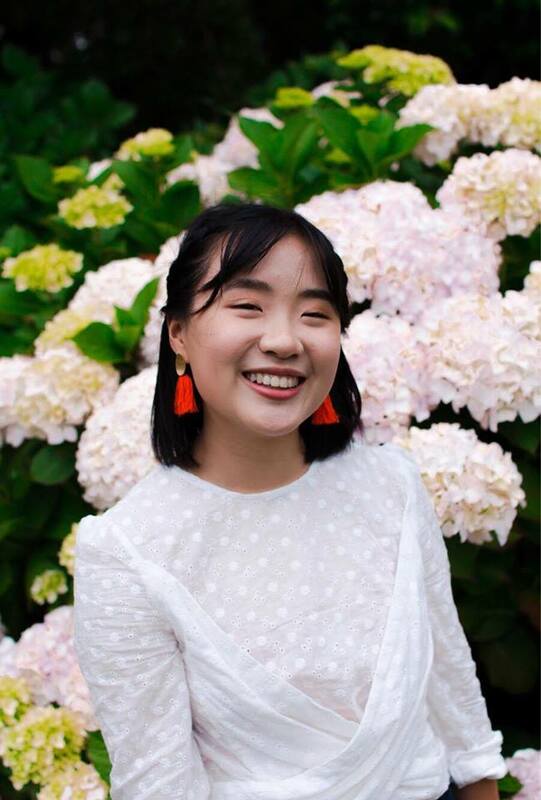 Consistent with Robogals’ vision, participants also explored new ways to create longer lasting impact on the STEM industry, by opening up opportunities for collaboration with partner organisations to build brand awareness, continued support for students in further education, and further geographic expansion to increase global reach. It was also uncovered that unstructured and multi-channeled internal communications were impacting engagement with the organisation. Participants accordingly explored solutions to better connect with Robogals volunteers by increasing networking and socialising opportunities, developing a mentoring program and collaborating with volunteers more in decision-making processes. By utilising collaborative technologies, such as Slack, to open direct communications channels between all levels of the organisation, these solutions are now being rolled out to encourage more effective messaging between chapters and regions. Robogals looks forward to the next Design Thinking Day after this year’s inaugural success. 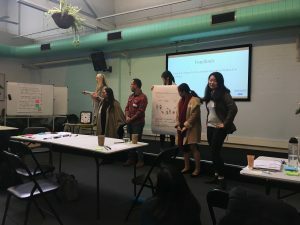 Thank you to the generous workshop facilitators, Samantha Hinds, Caroline Patton and Dayle Stevens from AGL Energy for patiently guiding the workshop and introducing the participants to the LUMA Institute system of human-centric design thinking. Thank you as well to One Roof Melbourne, for the generous use of their female-centric coworking space.